When you experience knee pain when going down stairs, it often is a sign of an issue with your patella (knee cap) and its ability to move around. Your patella (knee cap) is a relatively small bone but it is placed under extreme pressure during everyday activities. To be able to withstand these forces, the patella (knee cap) is lined with a thick layer of cartilage on the back. Finding an experienced orthopedic doctor in the specific issue can speed along the healing process greatly. At HealthClues, We can help you to find an experienced orthopedic doctor to treat a certain condition, injury, or disease one that has the ability to provide the best care. Make use of adhesive tape: Apply adhesive tape around your kneecap to maintain knee alignment also for pain relief while you are going down stairs. Exercises: Doing stretches and kneecap exercises may be helpful. General strengthening exercises can also help. 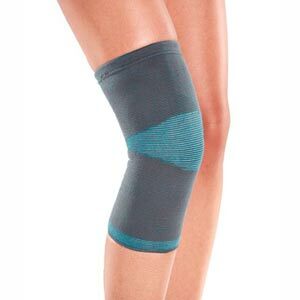 You can also wear a knee strap under your kneecap. This will take some pressure away from the joints, significantly bringing down the pain. Riding a stationary bicycle, Swimming and doing low impact aerobic exercises to warm up and strengthen the quadriceps muscles so as to support the knee in a safe manner. 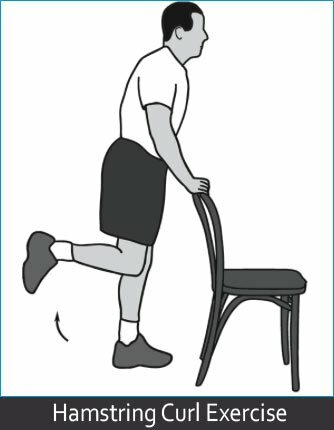 Stand behind a chair holding the chair back as a support. Raise your leg towards your butts in a way that the lower leg, heel, and the knee remain perfectly at 90 0 to the body. Hold the position still for about 5-10 sec. Lower the foot and change your legs to repeat the same steps. Lie on your back; keep one knee raised with heel on the floor. Keep the other leg straight and raise it to a comfortable level. Hold for Five seconds and put it down. Repeat the same with the other leg. Apart from the above exercises and moves; the special workouts helpful in reducing your weight can also help you get rid of the knee pain while downstairs in case you are overweight or in case your weight is putting additional pressure on your kneecap. The most important aspect of any fast weight loss plan is action. Aerobic exercise offers specific benefits related to weight reduction including Aerobic exercise burns calories. You can try a combination of exercise to reduce your body weight and improve muscle strength. 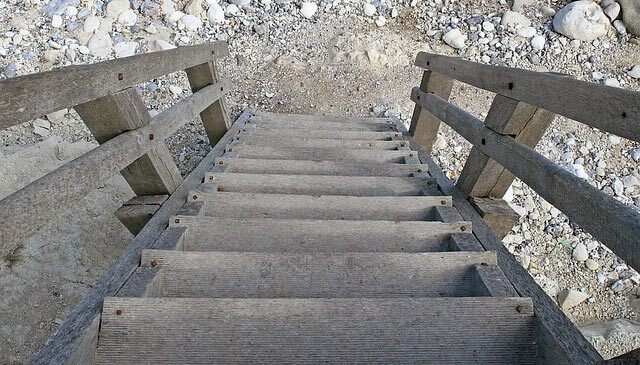 Knee Pain knee pain, knee pain while going downstairs. permalink.